Browse through our wide range of CBD e-liquid flavours all available to buy online now. 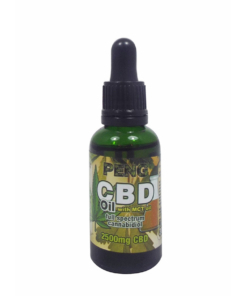 All of our organic hemp oil is tried and test by us to ensure we only sell the best flavours. 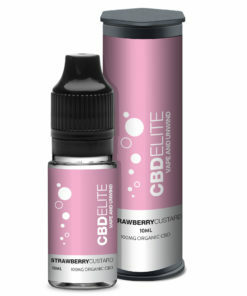 Get 10% off your first CBD e-liquid order by using the code TRYCBD in the cart. Our CBD e-liquid is all lab tested to ensure it is of the highest quality CBD oil and safe for use. 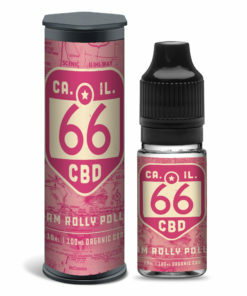 Take a browse around our 66 CBD range, El Patron or CBD Elite range. Not into cbd oil? Why not take a look at our range of CBD isolate or tinctures.